Atha has been the driving force behind the company for over 30-years. He is widely regarded as an expert in inner city real estate and property acquisition & development. He regularly provides specialist consultancy in these areas. Atha has also traveled extensively throughout Australia and Europe to examine inner city living and successful developments. He has been instrumental in masterminding & planning many projects, including land acquisition, zoning changes, design, negotiations, and ongoing management, demonstrating his incredible versatility and depth of skills. 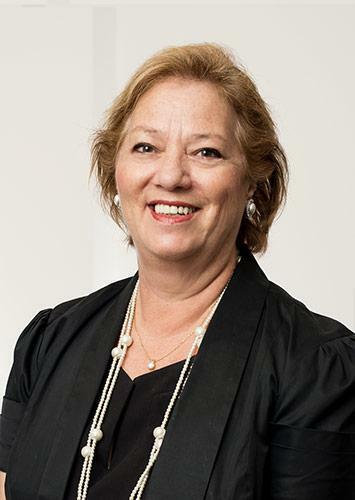 Helen co-founded Limnios Property Group with her husband Atha in 1969, and has played an integral role in building the business into the highly successful company that it is today. 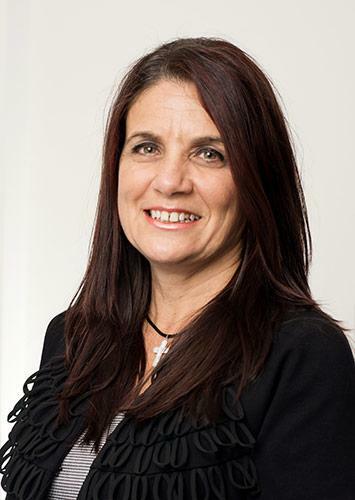 As Licensee, Helen plays a key role in the company’s operations. She is responsible for the day-to-day administration and co-ordination of the business, and pro-actively manages the Property Management portfolio. Such is the high regard held for her professionalism and competence that a number of leading companies and real estate professionals regularly and increasingly refer properties to her to manage on their behalf. Her extensive business experience and ability to be focussed on results plays an invaluable part of the success of the organisation. 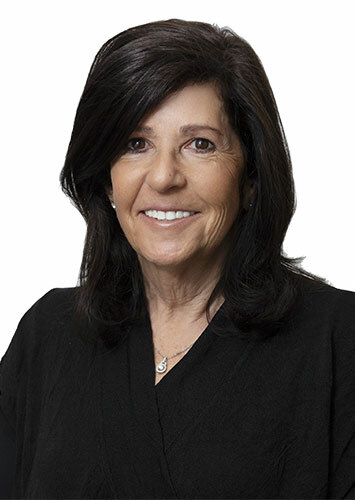 Irene has been integrally involved in the development of the Limnios family’s real estate and property group for more than 15 years. During this time she was also a consultant on the Northbridge Urban Renewal Project. 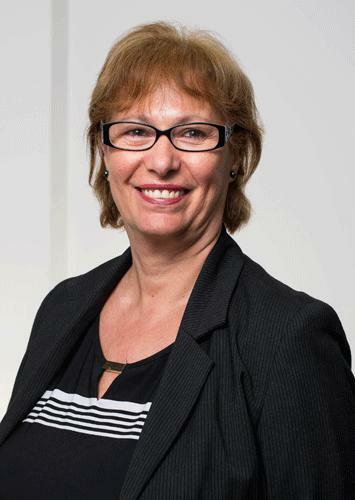 As well as managing key responsibilities in sales-support and administration, Irene is responsible for the marketing of the Group’s residential and commercial inner-city projects. This includes her involvement in concept design & development, the selection of interior colours, and the development of marketing program. 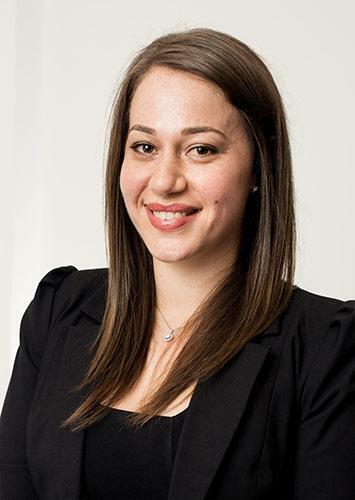 Stell has been a member of the Limnios Property Group team from a very young age, and is now formally co-ordinating the groups advertising and marketing. She has completed a Bachelor of Communications, majoring in Advertising and Public Relations. This assists her to grow within her role at Limnios and bring new strengths to the group in the future. 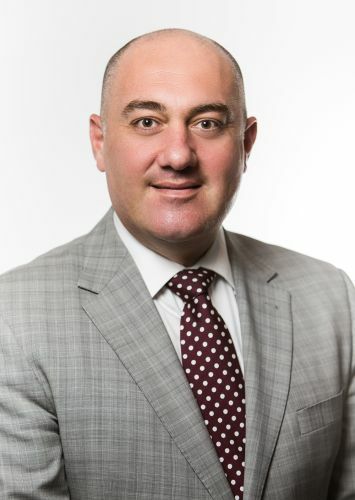 Rob Stefanovski has a very clear mission, to provide his clients with the best advice whilst creating an outstanding customer experience and delivering very best result for his clients and their properties and most importantly to ensure that that he remain their real estate representative for life. Although results are important, Rob judges himself purely on his relationships with his clients and their satisfaction at the end-of-the-day which over the last 12 years has resulted in over 80% of Robs business being repeat clients and referral business. 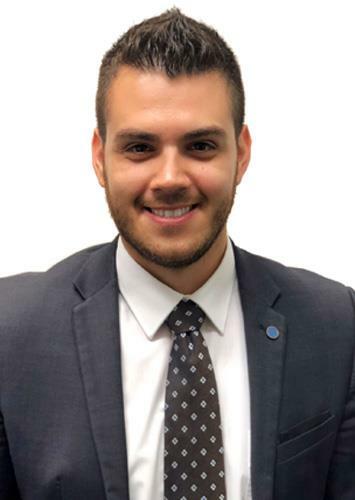 To make sure that he can provide the very best service and this vision is achieved, Rob together with his dedicated executive assistant, are dedicated to continuous improvement. They research developments in the industry, attend regular training updates, and are mentored and coached by some of the best property people in the country. Although Robs main focus over the past 12 years has been in the evolving suburb of Joondanna where Rob has seen the area grow from strength to strength and is also a local resident, he has also been integral in the successful sales of new developments both "off the plan" and established property within the Perth CBD, the City fringe suburbs of West Perth, North Perth, Mt Hawthorn and East Perth as well as the northern suburbs and beyond. 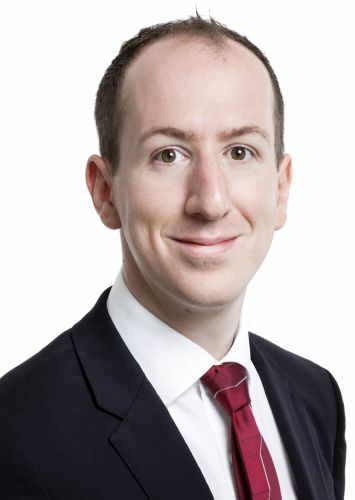 This vast experience has gained him extensive multiple area knowledge particularly in the Northern city fringes making him not just a local area expert but an expert in his field of sales, marketing and negotiation. ” It’s not just about selling a property, it's about you." 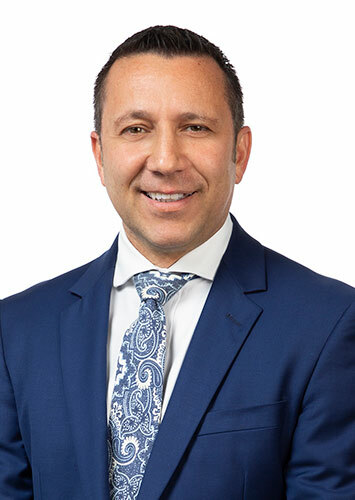 Working in a highly successful team achieving record property sales, Nicholas' main focus over the past 7 years in the industry has been in the ever evolving suburbs including Dianella, Bedford, Mount Lawley, Northbridge and Perth. He has played an integral part in the successful sales of new developments within the Perth CBD. 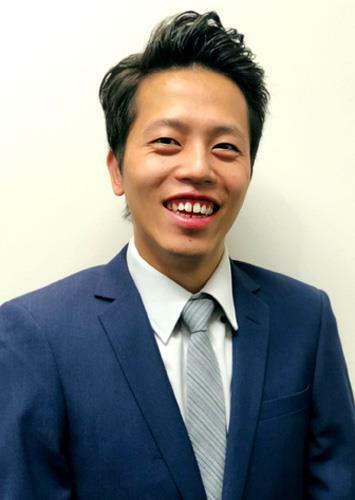 Nicholas is passionate about living and working in Dianella, where he understands the value of local knowledge when it comes to assisting clients with their property needs. He appreciates and respects the responsibility that comes with selling property and is committed to achieving the best result possible. 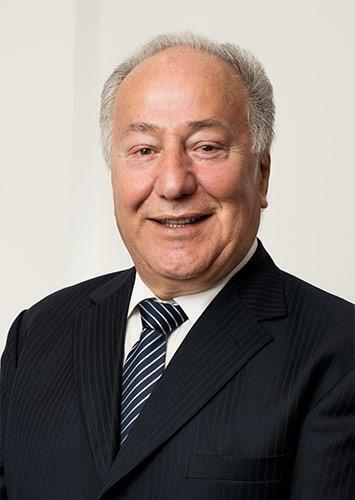 Nicholas chose Limnios Property Group to be more in line with his core focus of land, new build developments and subdivision. Be it duplex site, multi-lot subdivisions, boutique apartment or larger developments, Limnios Property Group and Nicholas pride themselves in their ability to put in place the right strategy in getting your property sold. His professionalism, experience and knowledge enables excellence in servicing both buyers and sellers. His dedication to applying proven processes delivers premium real estate results, and creates a positive client experience in every professional transaction. Daniel shares a great passion for real estate with the dedicated Limnios team, and provides competitive and personalised property services. First and foremost he is driven to deliver outstanding service and honest, straightforward and genuine advice. 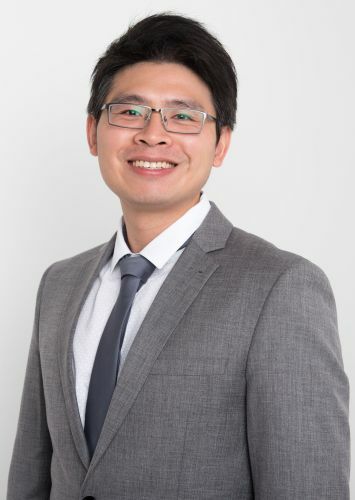 He is motivated by his passion for exceeding client expectations, and truly understands that alongside relationship building, the key to consistently achieving great results involves effective pricing strategy, well implemented and executed marketing campaigns, and outstanding property presentation. Daniel is passionate about people and real estate, particularly in combining the two. He prides himself on his six-star service and for putting his client’s best interests at the forefront of every interaction. Coupled with this strong work ethic, Daniel’s down-to-earth, good natured, and determined personality make him an exceptional agent. Rob and Anna have a very clear mission; to provide the very best experience for their clients, and to ensure that they remain their real estate representative for life. Although results are important, both Rob & Anna judge themselves purely on their relationships with their clients and their satisfaction at the end-of-the-day. "It's not just about selling a property, it's about you." To make sure that they can provide the very best service and this vision is achieved, Rob & Anna are dedicated to continuous improvement. They continually research professional development courses in the industry, attend regular training updates and are mentored and coached by some of the best property people in the country. Although their main focus over the past five years has been in the evolving neighbourhood of Joondanna where Rob and Anna have seen the area grow from strength to strength and now reside, they have also been integral in the successful sales of new developments within the Perth CBD, the City fringe suburbs of West Perth and East Perth as well as the northern city fringe suburbs and beyond. This vast experience has gained them extensive multiple area knowledge making them not just local experts but experts in their field of sales, marketing and negotiation. Toula Antonas has been a loyal and dedicated member of the Limnios team for over 18 years. As our Administration Manager, Toula provides technical support to the Sales Administration department, Project Sales department, and general administration and also assists the Management team on a regular basis. She has obtained intimate knowledge of all areas within the business during her time and has the ability of cross over to any department when necessary. This is a quality that is now these days hard to find. Toula takes on the responsibility with pride to ensure all team members are equipped with learning the values of Limnios Property Group and how to deal with matters the Limnios Way. Toula is a testament of being a true team member, she is always the first to offer her assistance when needed whether it is to bake goods for our team events, attend project launches and relieve other departments. She is always putting herself forward to attend training and development courses, whether these are local, interstate and overseas. Toula always promotes all aspects of Limnios Property Group and passionate about her role, the growth of the business, fellow team members and providing above and beyond services to our clients. She has become the project champion familiarising herself with all aspects of the project listings including construction methods, strata detail, specifications and marketing. Toula has a strong focus on exceptional customer service and in most cases provides the business with her successful cross selling skills, whether she is bringing in new managements or a signed project contract Assists with recruitment for the business and provided support and training for new team members Consistently offers to assist any team member when in need of support, sometimes without having to be asked. Toula has been an essential team member when it comes to having successful Limnios events and seminars. The youngest of our Limnios Team. Jared joined our Team in July 2017 as our Sales Administrator for residential sales. In this position Jared sees through the administrative process between listing, selling and settlement of properties. The knowledge and experience he gains in this position will stand him in good stead for his future. He believes with time, commitment and dedication to this business will ready him to move to sales and becoming the next top agent. 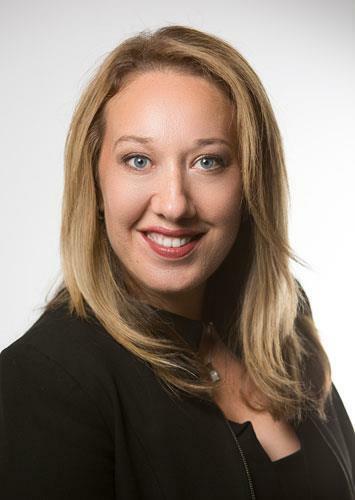 With her background in sales and customer service, Bozana brings with her strong customer focus and professionalism. She has a high level of service and attention to detail which will ensure that our clients will be looked after throughout the listing and sales process. Bozana works closely with our Director of Residential Sales, Rob Stefanvoski. For 31 years Vicky was as a State Manager and Corporate Trainer for an International Party Plan Company. 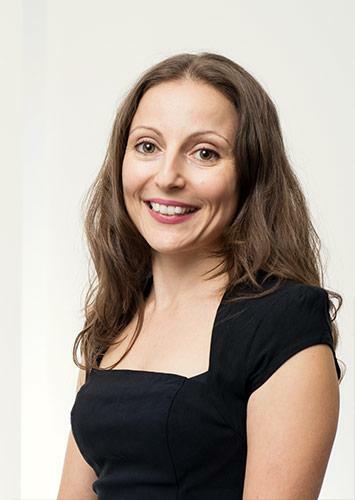 Vicky started working with Limnios Property Group, assisting in all areas in the Property Management Department. Vicky now oversees and assists the Property Managers as well as training the team in all aspects of the business. George moved to Australia in 2011. His background prior to arriving in Perth was in Sales. He is a honest and highly motivated person, who always goes above and beyond. George has clear understanding of all areas in Property Management and dedicated to provide exceptional customer service to our clients. 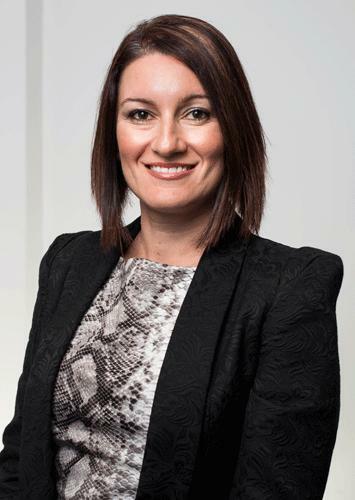 Michelle is a Certified Practising Accountant and holds a Bachelor of Commerce degree. 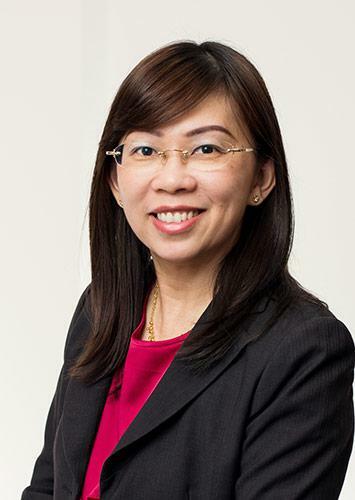 She has over 15 years experience in dealing with all aspects of accounting, taxation and financial audits in a diverse range of industries. She brings a wealth of knowledge and experience to our team.